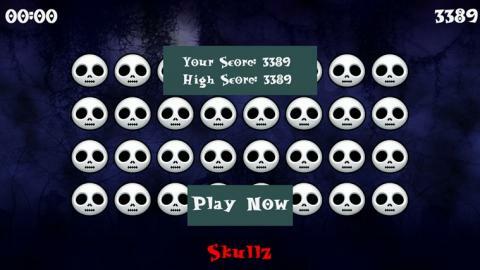 Skullz, by Codheadz, is FREE and now available on the Windows 8 Store! Some of the Skullz seem to be ALIVE! The quicker you tap them the higher your score. Fun for Halloween.